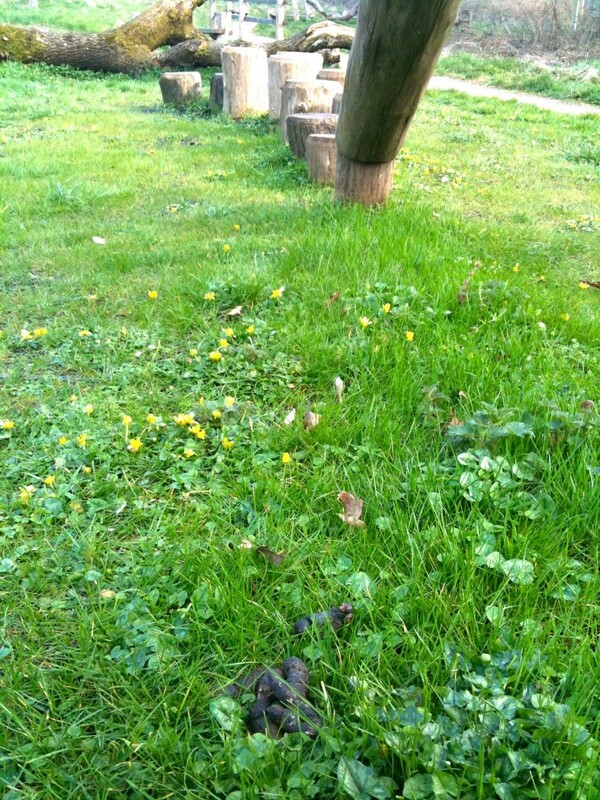 Honiton Greens Alert Parents to Dog Poop in Playpark! Honiton Town and District Candidate Sharon Pavey was alarmed to find dog mess in her local children’s park this weekend. Out enjoying the sunshine with her husband and two children aged nine and five, Sharon came across several uncleared deposits on the new Littletown Village Green and then was shocked to find a pile of dog mess in the fabulous new Brand Lane Nature Trail park off Battishorne Way. Previous PostPrevious Honiton Greens wave white flag!